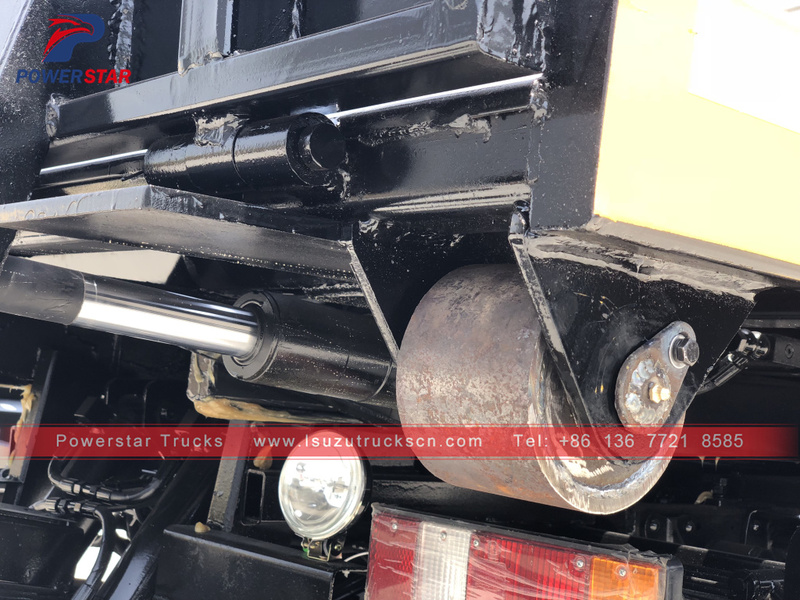 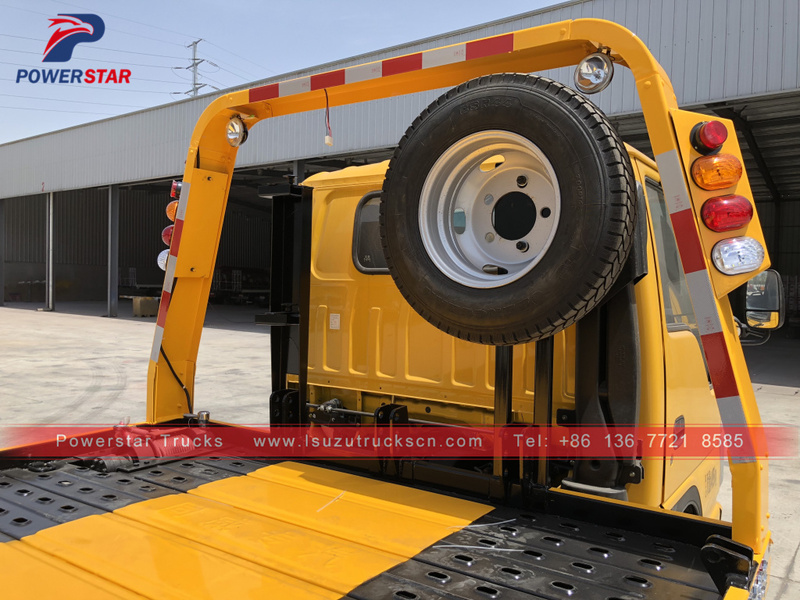 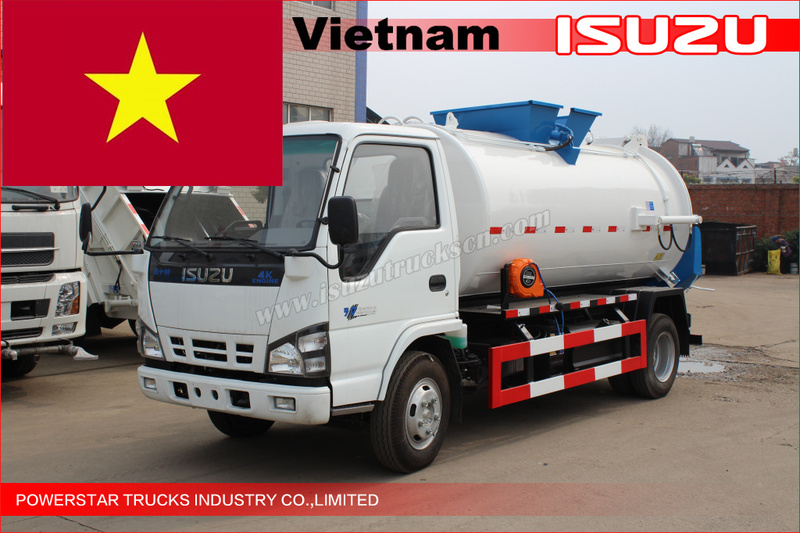 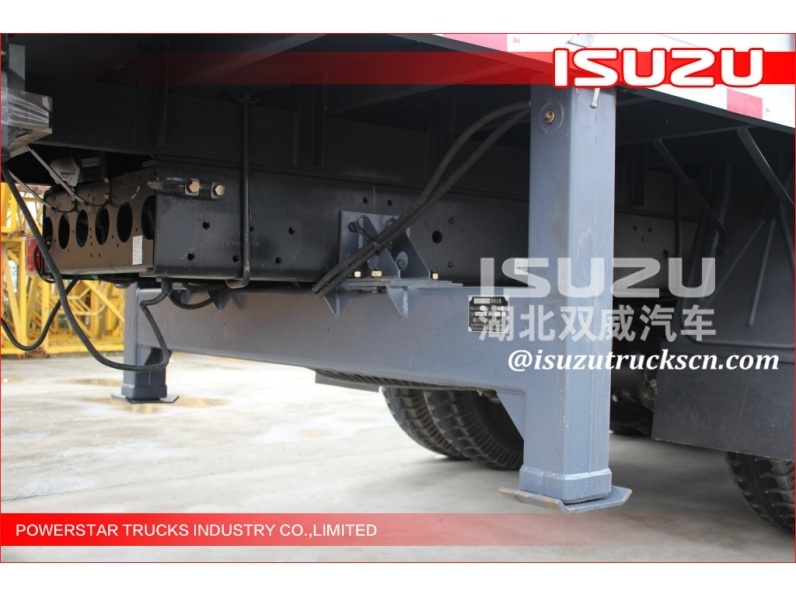 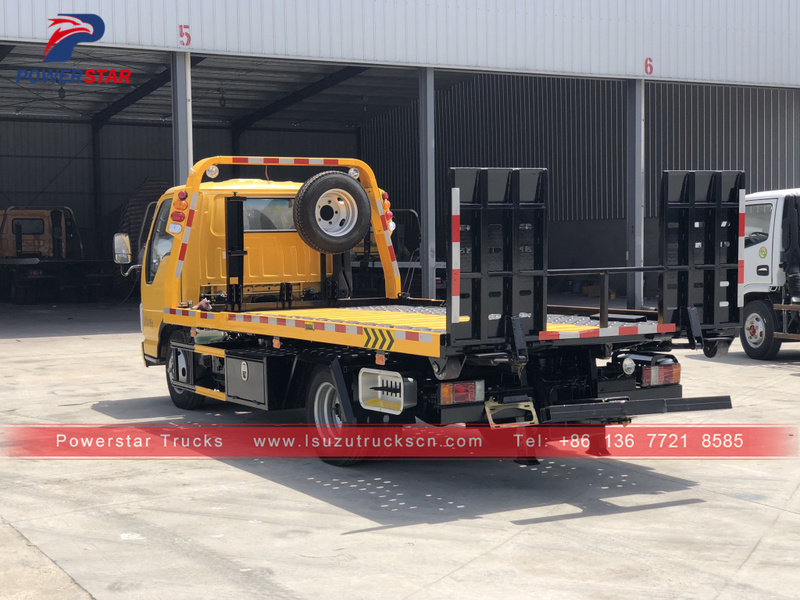 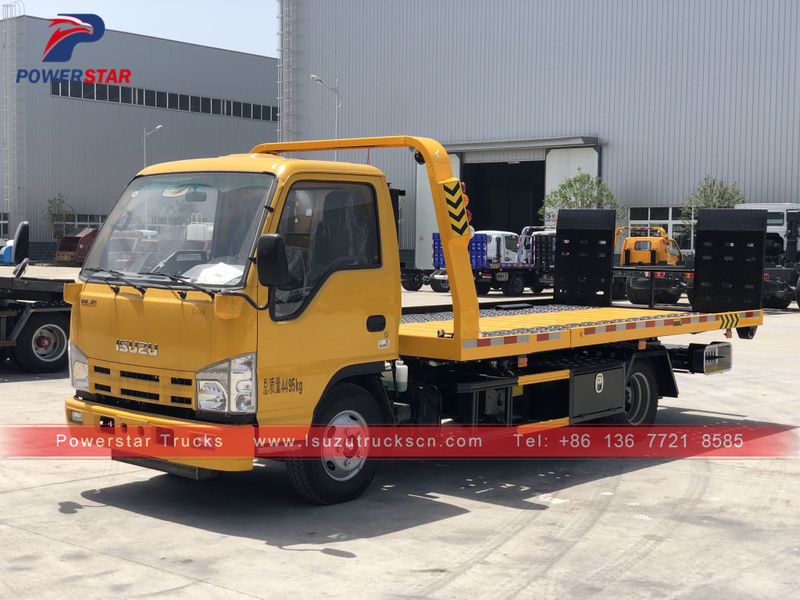 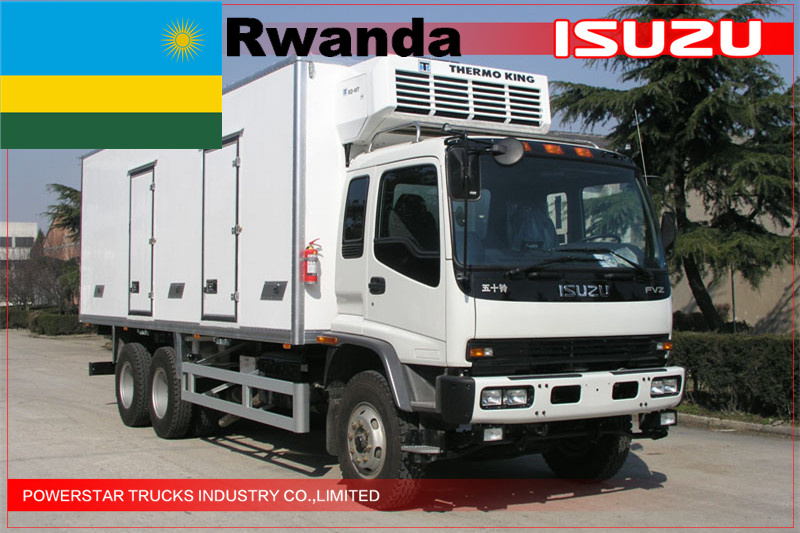 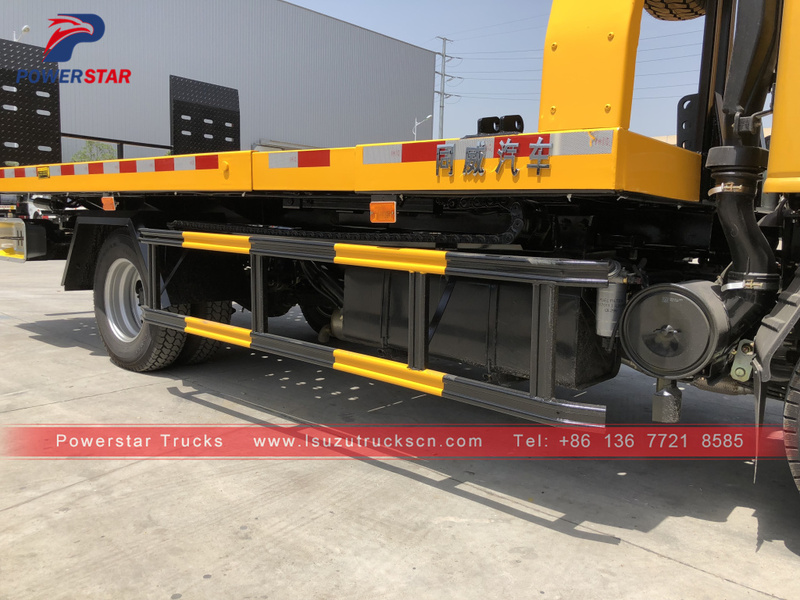 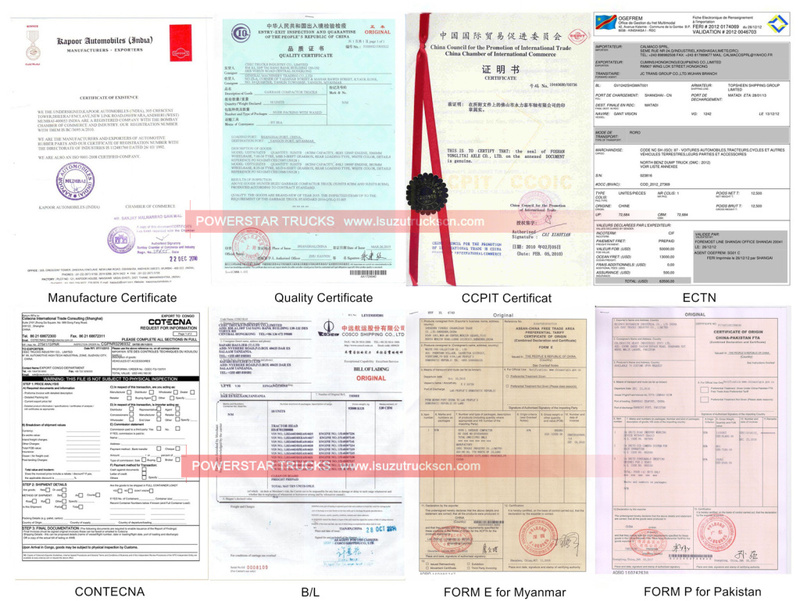 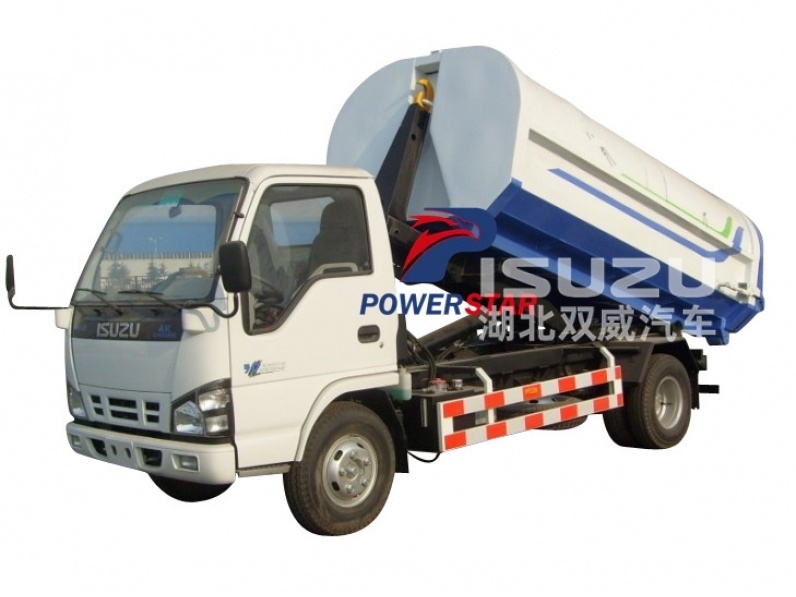 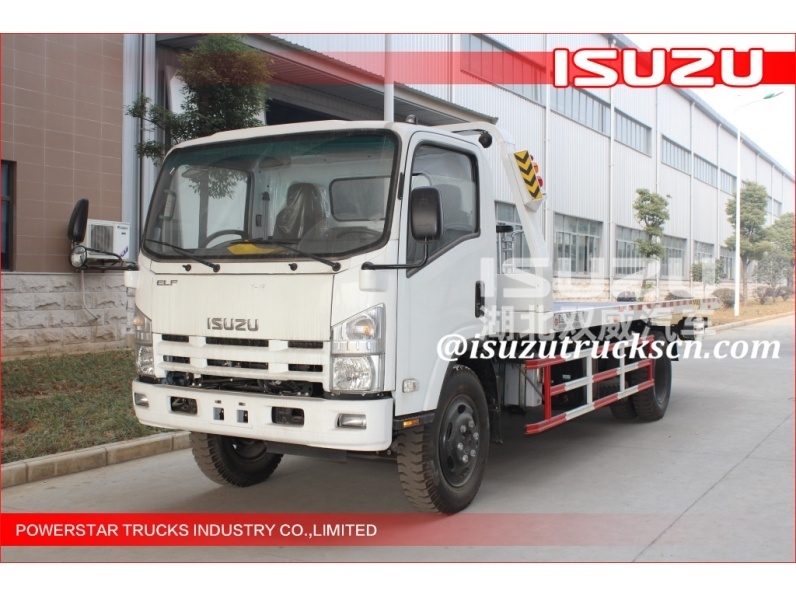 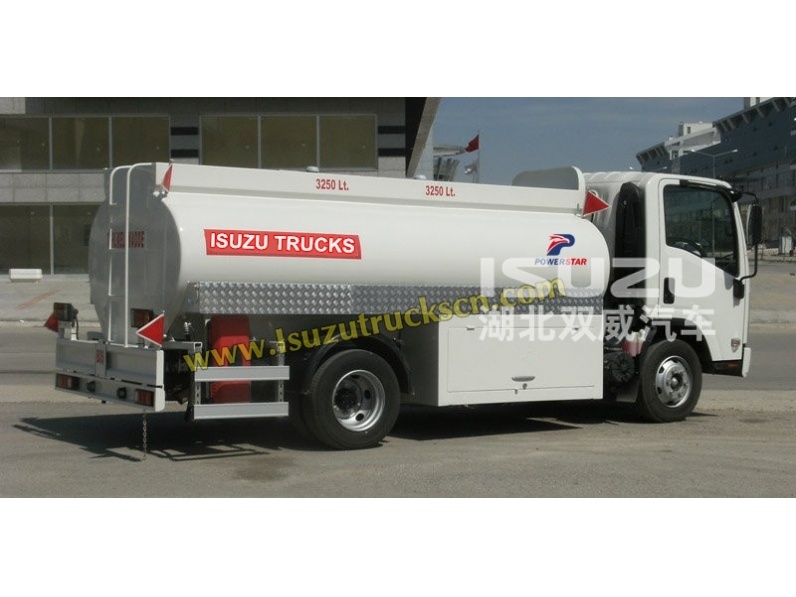 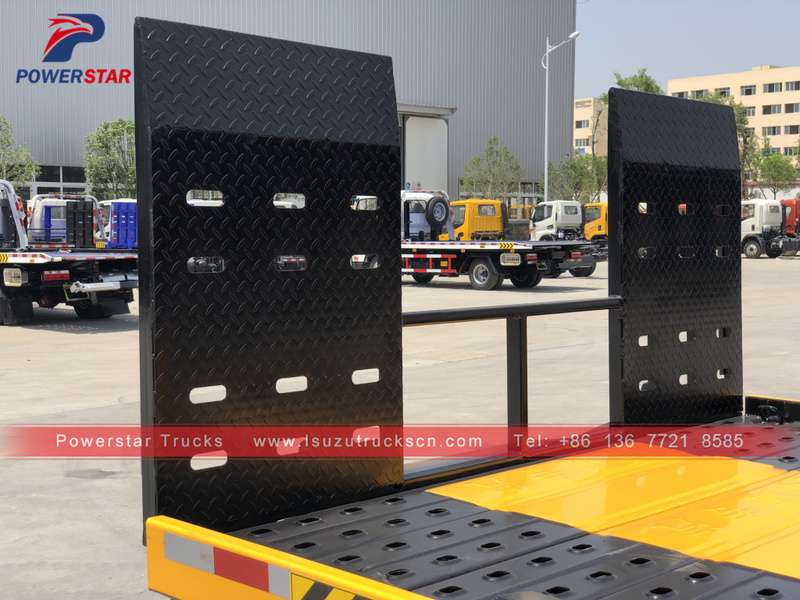 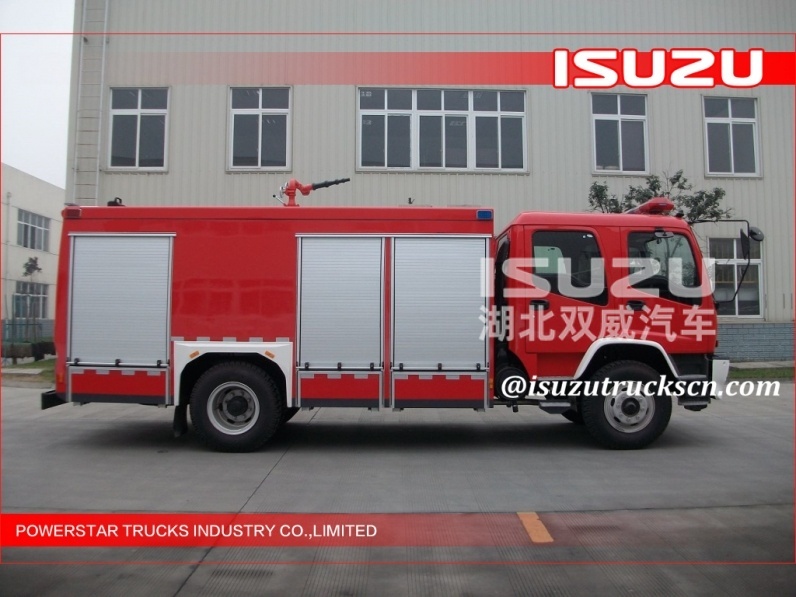 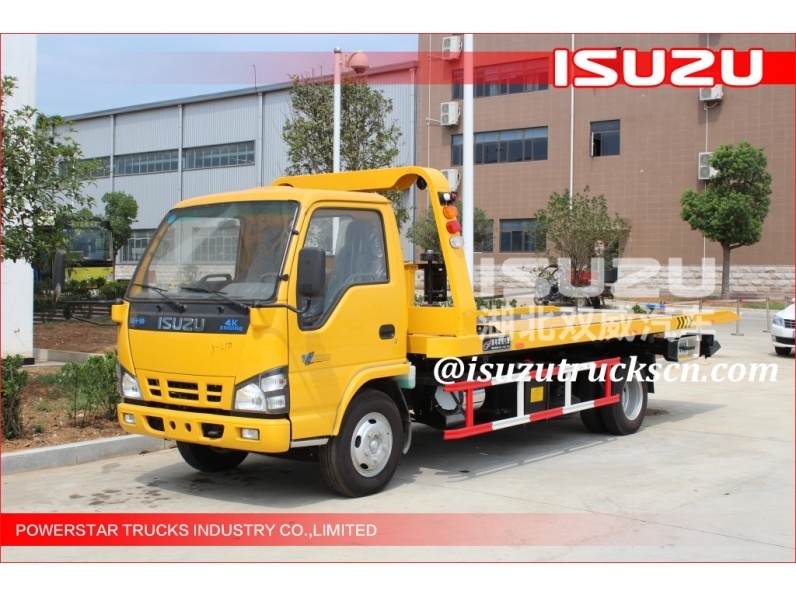 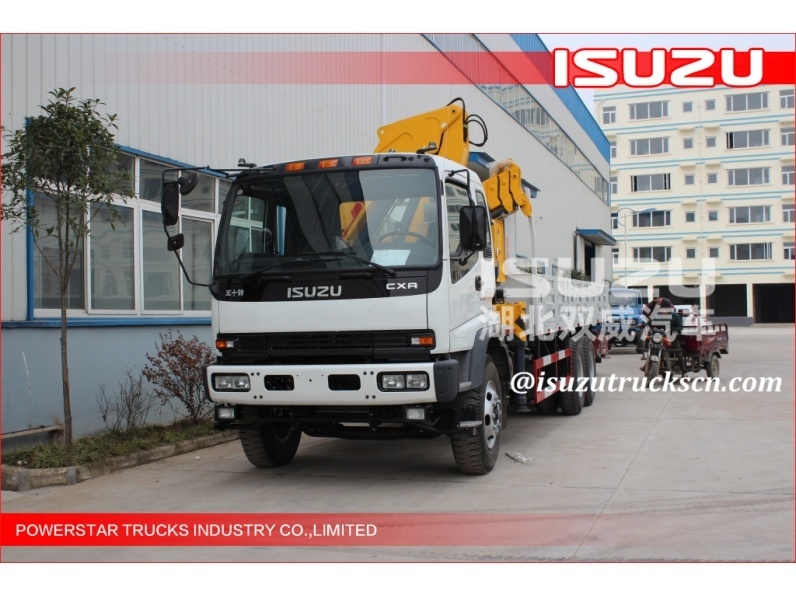 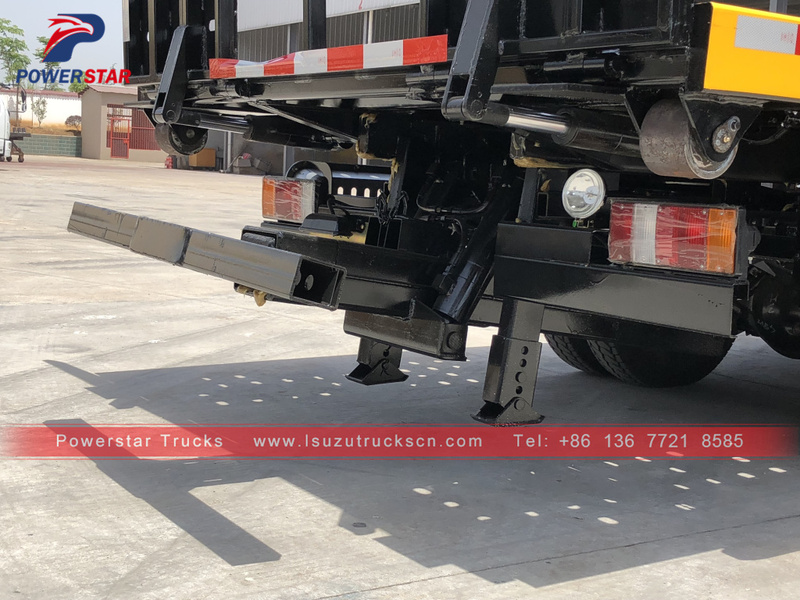 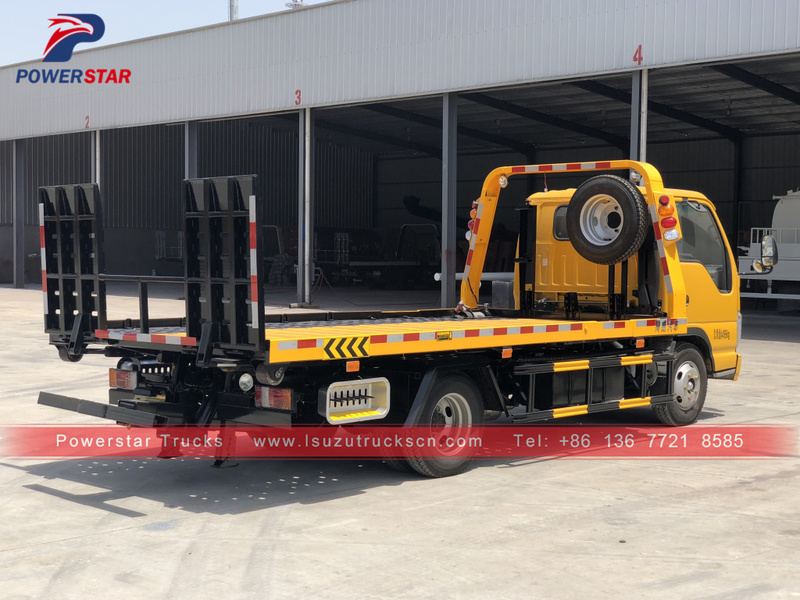 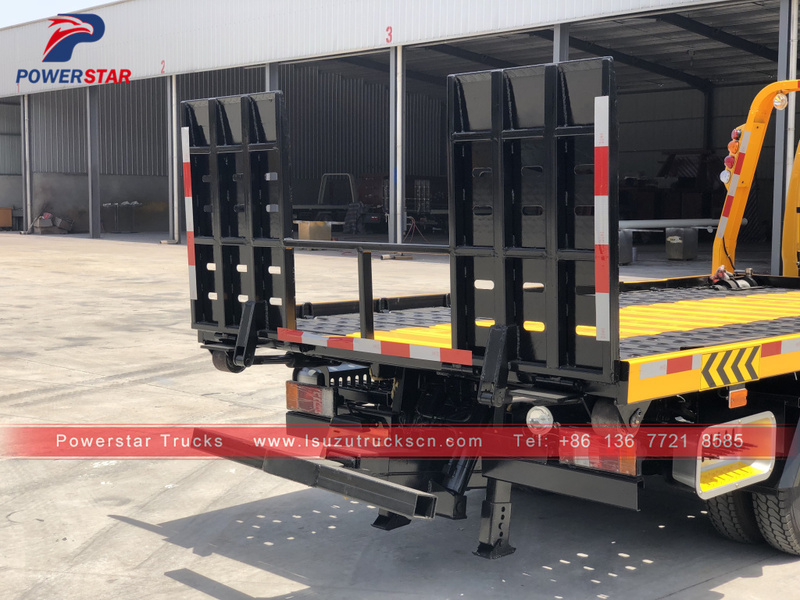 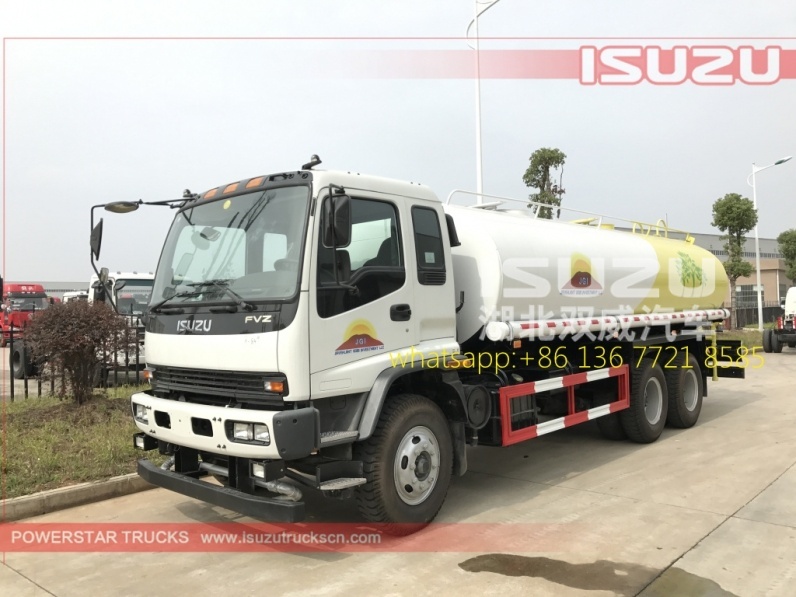 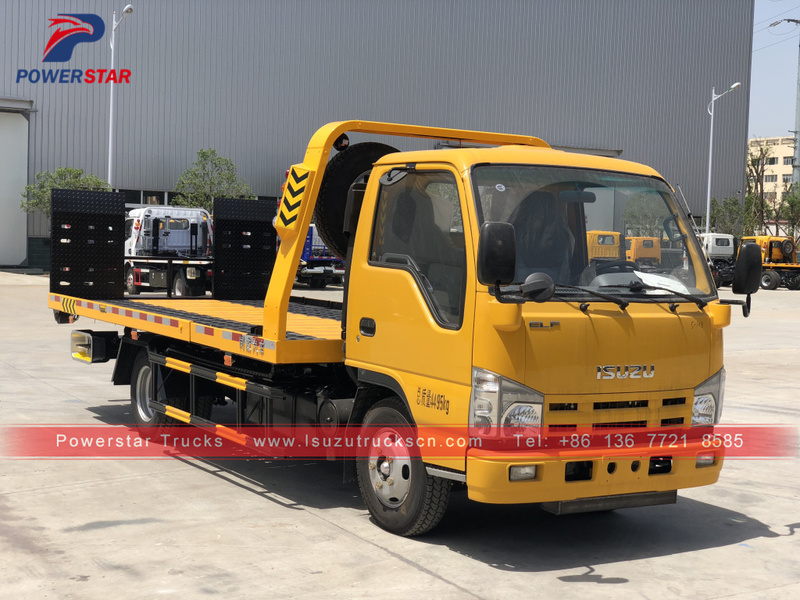 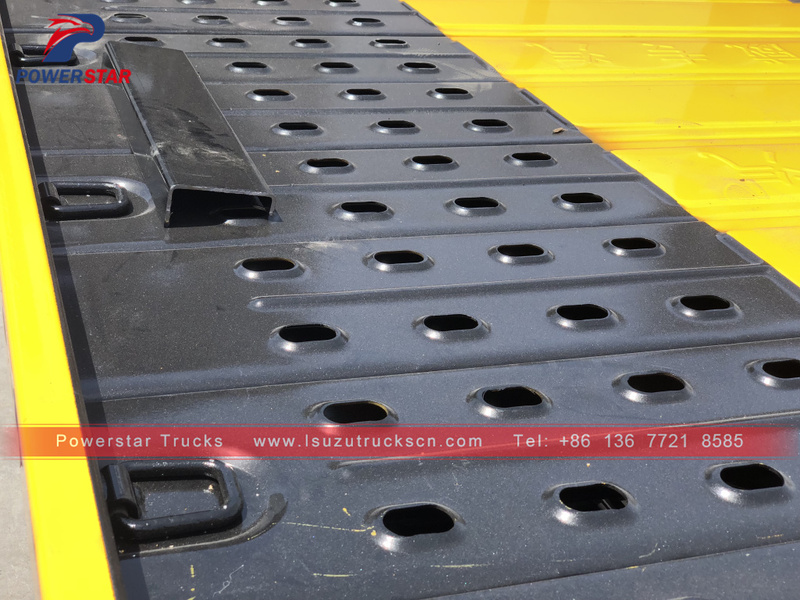 Flatebed Wrecker truck ISUZU (also called Towing wrecker Isuzu, Rotator recovery truck, Towing vehicle, rescue carrier, tow truck with crane, one tow two wrecker, road resuce truck, tilt tray wrecker truck etc.) 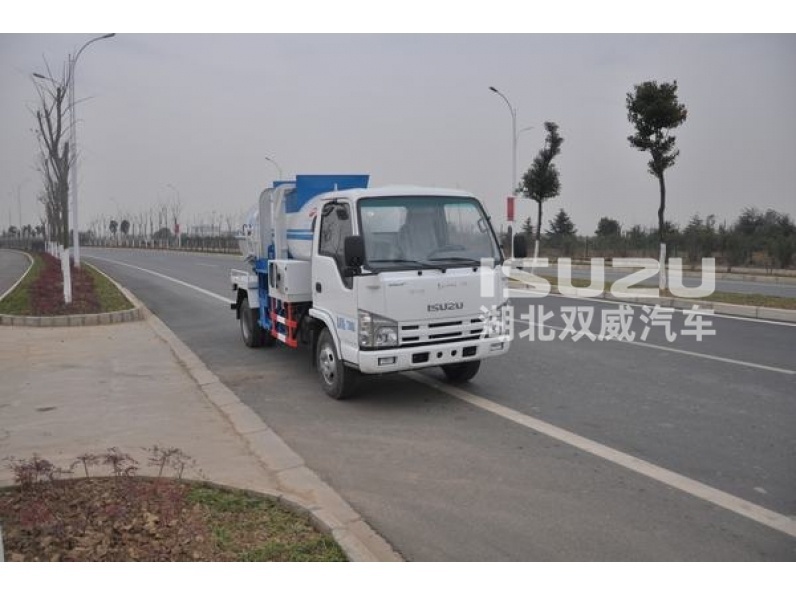 is ideal choice for road management department,traffice police,air port and automobile repair plant to proceeed to the road repair and resuce. 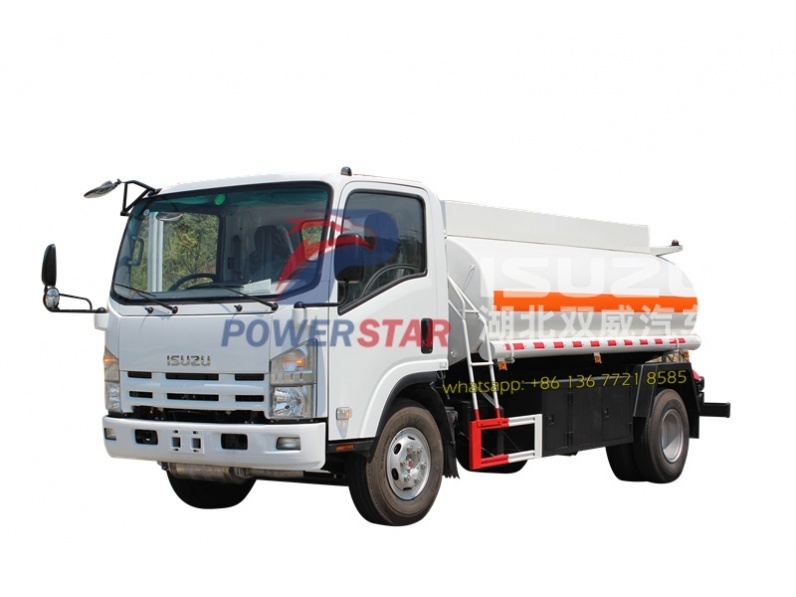 POWERSTAR Trucks supply recovery truck towing capacity from 2 tons to 80 tons. 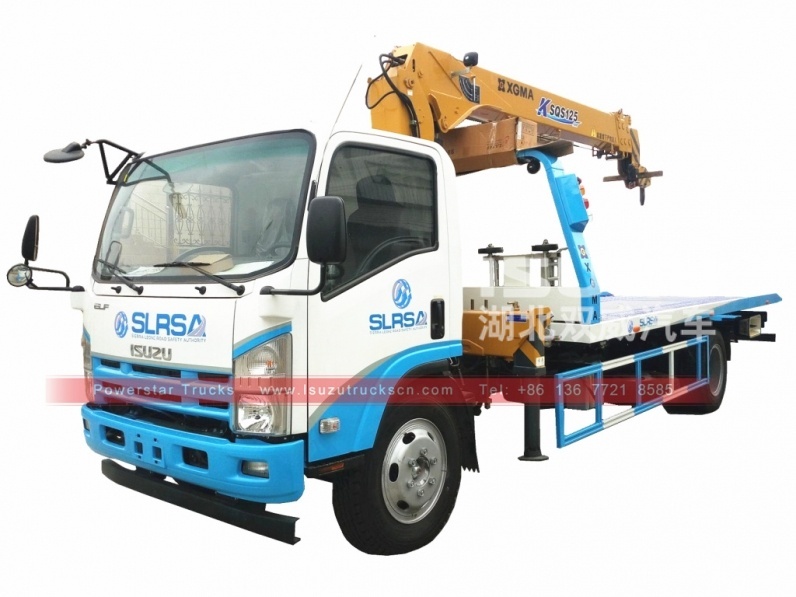 Flatbed wrecker truck including car carrier, 0 degree carrier, Platform Tow Truck with crane. 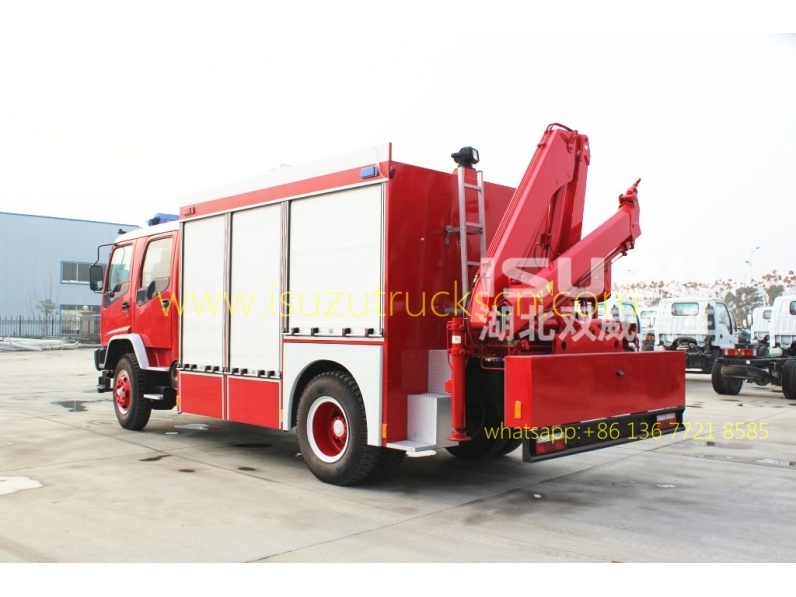 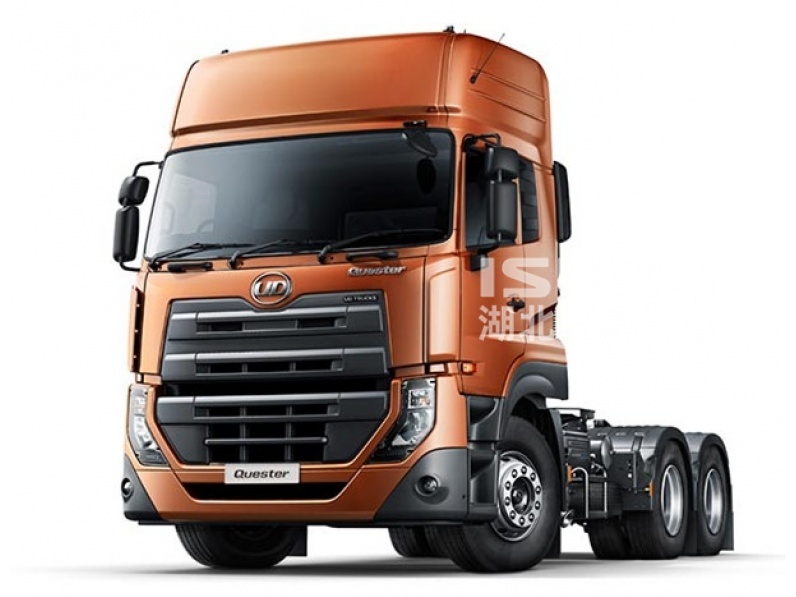 Integrate recovery truck including light duty wrecker, middle duty and heavy duty wrecker truck. 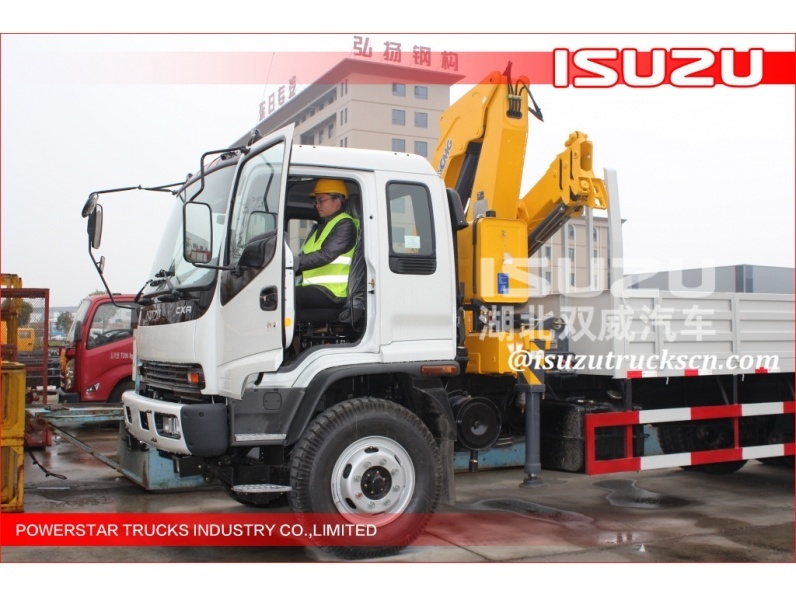 360 degree rotator heavy duty wrecker truck. 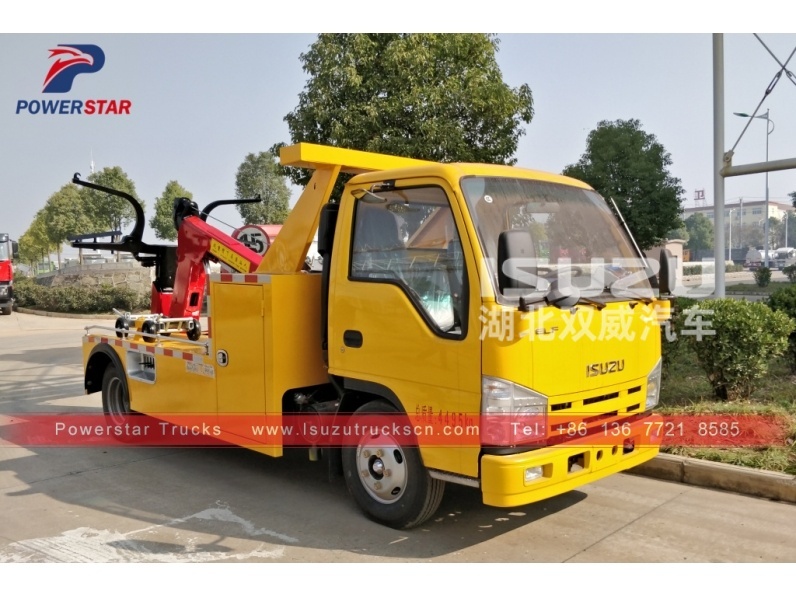 ---- Hand control panel on both side, easy to operation.